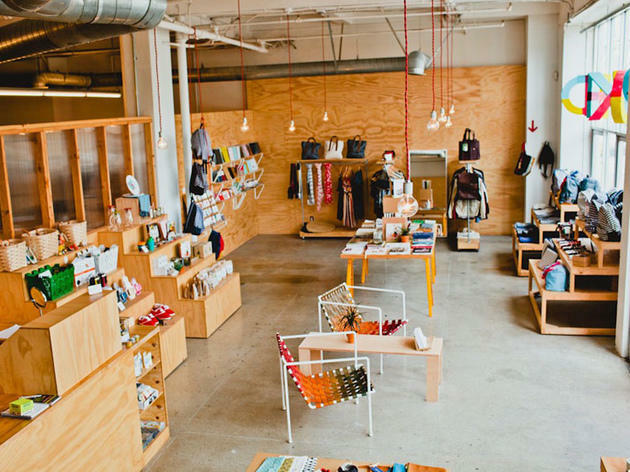 Once-sleepy Culver City has flourished into a high-traffic shopping hub by day and a trendy restaurant scene by night. 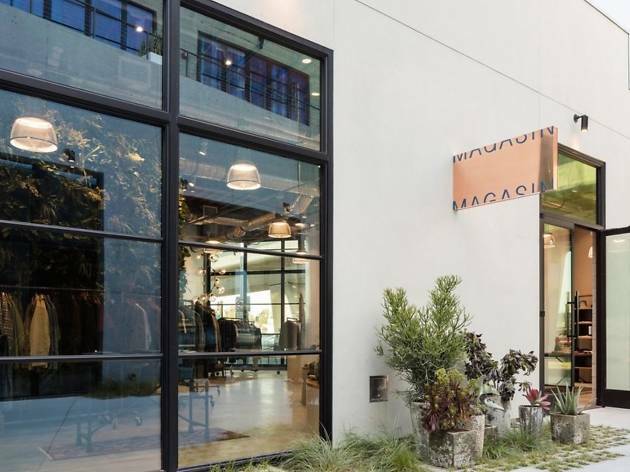 The neighborhood is dotted with scores of under-the-radar spots, from a designer-loved rare bookstore to menswear style authority Magasin and lots of women's boutiques. 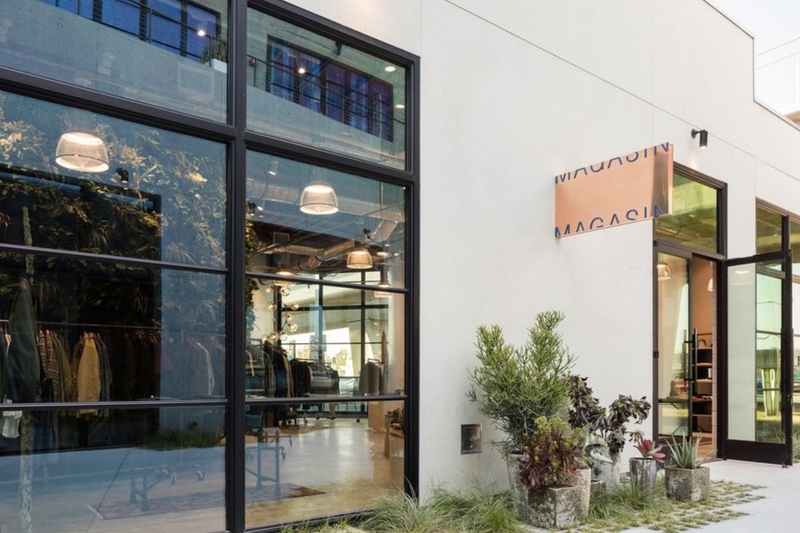 While it's located nearby beloved retail-heavy neighbors like West Hollywood, Melrose and Rodeo Drive, Culver City's burgeoning shopping-scape offers a clear-cut advantage: A seamless mix of newly minted boutiques with established, coveted monikers (looking at you, Arcana). 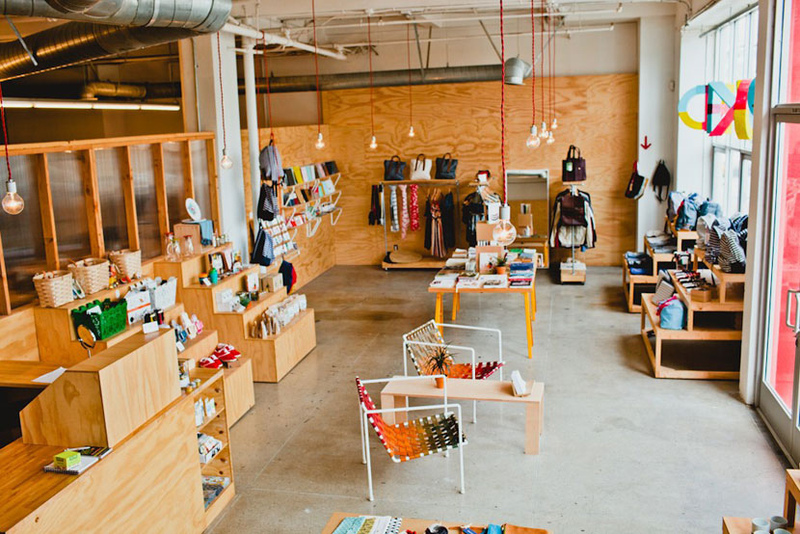 Here, we've sought out the very best shops in Culver City. 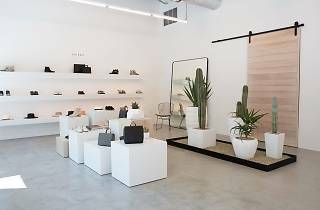 Known for its effortless, luxe tees and pared-down separates, longtime California cool label Velvet by Graham & Spencer takes up residency in Culver City’s new retail destination, Platform. 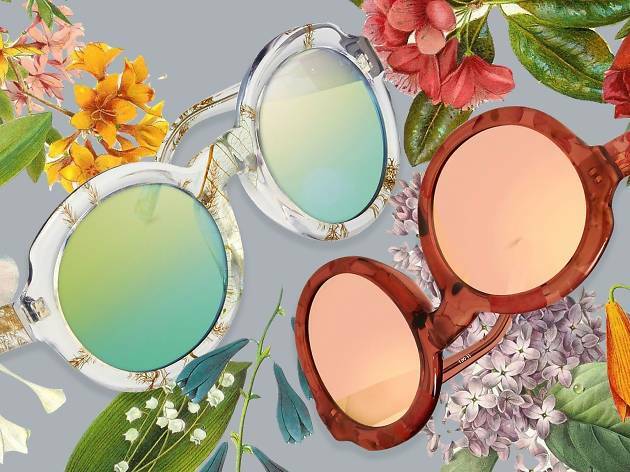 The airy boutique is stocked with a curated mix of clothing and accessories from the latest collections (think figure-flattering denim, button-down blouses, everyday tees, leather totes and jewelry). 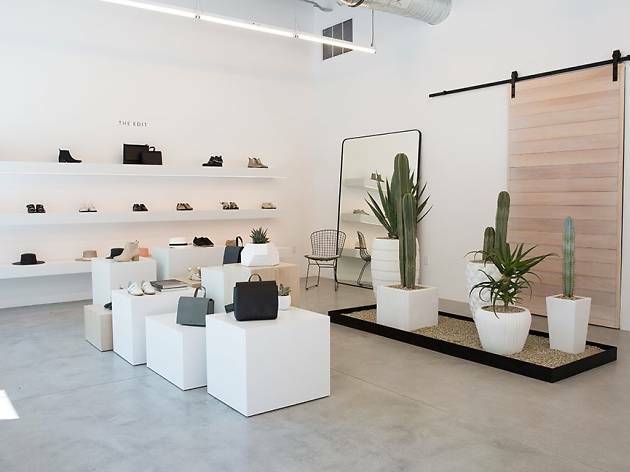 Whether you're looking for laid-back, daily staples or an elegant little black dress, this 670-square-foot outpost has all the minimalist threads you love with just the right amount of style and sophistication. British designer Tom Dixon has melded his high-concept, architectural interiors with Curve’s fashion-forward designer threads in one space. 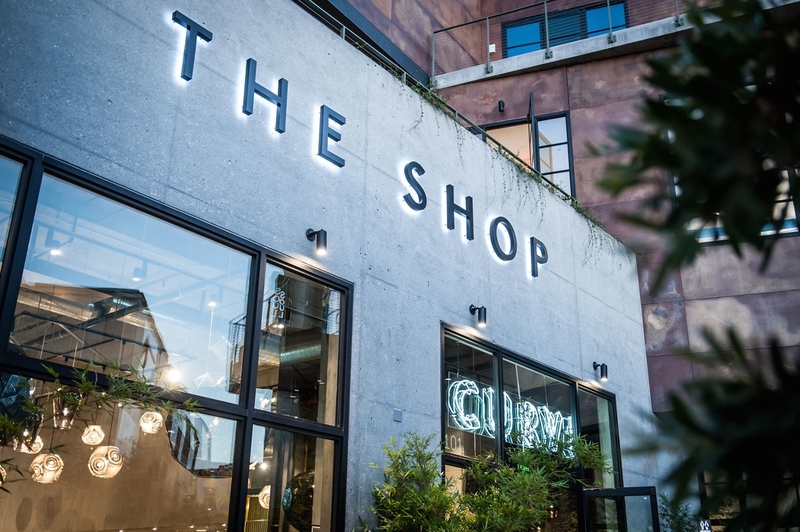 The namesake boutique, dubbed the Shop: Curve x Tom Dixon, is curated by Curve owner Nevena Borissova and Dixon himself to create the perfect mix of lifestyle, home décor and fashion. Think copper finished cocktail shakers; Acne Studios Italian made, camel leather soles; Rodarte leather and lace separates; metallic-accented tables and striking, golden pendants. As if fashion and interiors weren’t enough of a shopaholic's dream, the creative duo also introduces food into the mix. A large-scale bar sets the backdrop for the newly minted space, dotted with unconventional, spherical chandeliers (the likes of which could easily belong in a modern art gallery), modern vignettes and must-have designer garb. 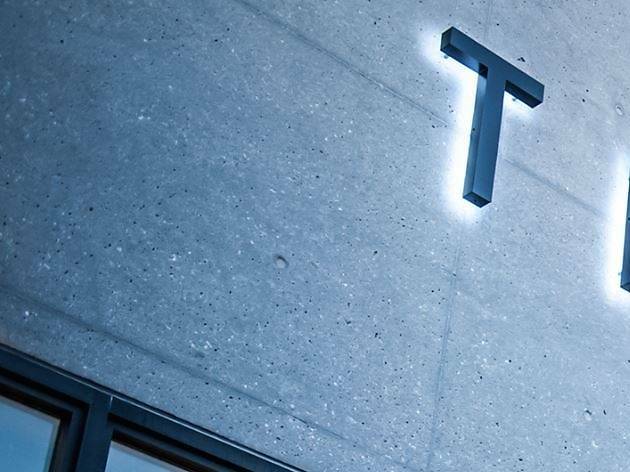 High-ceilings, glimmering Tom Dixon décor and Curve's trend-setting styles make for a shopper's paradise. Stocked with more than 100,000 rare, obscure and out-of-print volumes—not to mention a staff that's eager to help you track down exactly what you're looking for—this art, photography and design book emporium ought to keep you busy for at least a few hours. 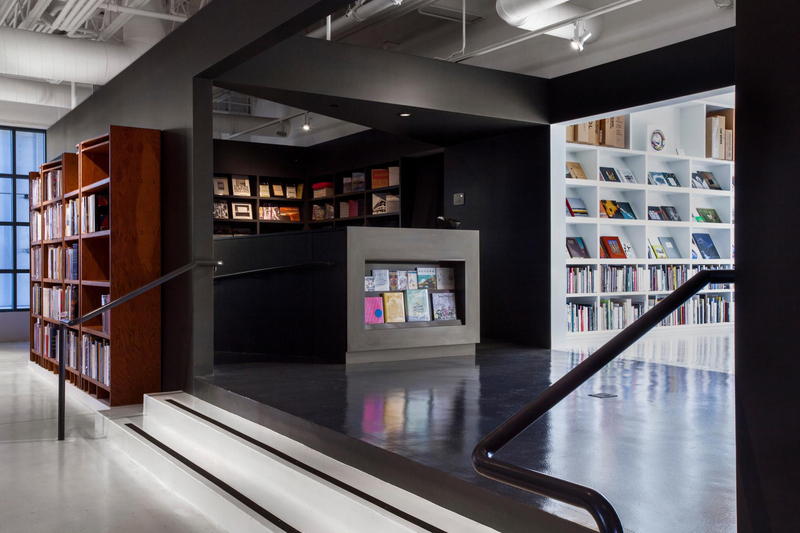 LA design mavens look to this under-the-radar bookstore for inspiration, thanks to the scores of architecture, design and fine art selections. Whether you're looking for a great read or a coffee table tome, Arcana: Books on the Arts stocks everything you need and more. Attention shoe-lovers! You'll want to add Platform's new The Edit by Freda Salvador + Janessa Leone to your list of go-to haunts. Beloved for its handcrafted, made-in-Spain quality and cutting-edge design, San Francisco cult shoe label Frēda Salvador (helmed by designers Cristina Palomo-Nelson and Megan Papay) joins forces with LA-based hat maven Janessa Leoné to bring local denizens their first collaborative, curated shop. Inside, find Leoné's swoon-worthy Panama hats alongside Frēda Salvador's coveted d'Orsay oxfords, booties and more. 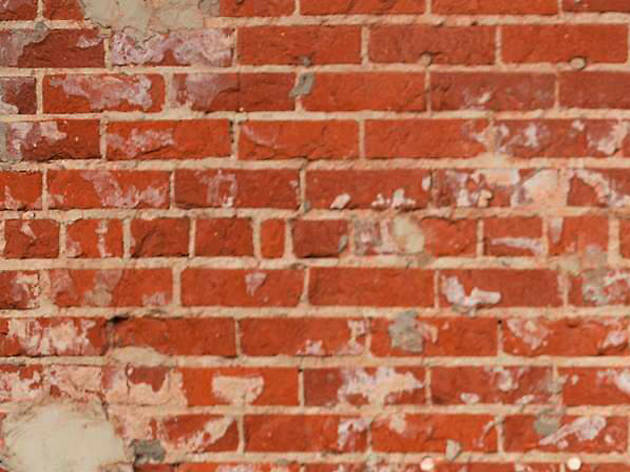 The historical Helm's Bakery building is now home to 150,000-square-foot glamour warehouse H.D. Buttercup, which can realize any furnishing or linen needs that your imagination dreams up. Tastefully filled to the brim with a wide selection of interior decorating styles (even Oxfordian), H.D. 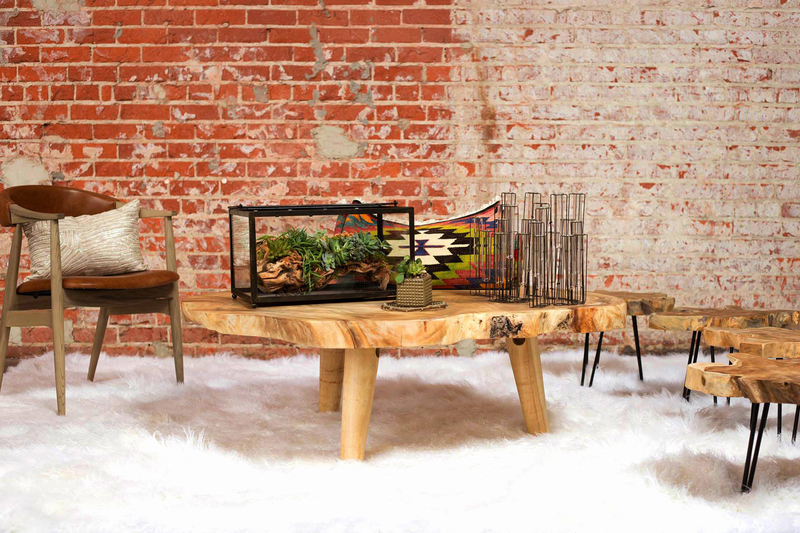 Buttercup offers one-stop shopping for luxury furnishings. Pick up a geometrically patterned baby-alpaca or silk velvet throw, or snag a glossy slab of sequoia fashioned into an end table to complement your old school sofa. 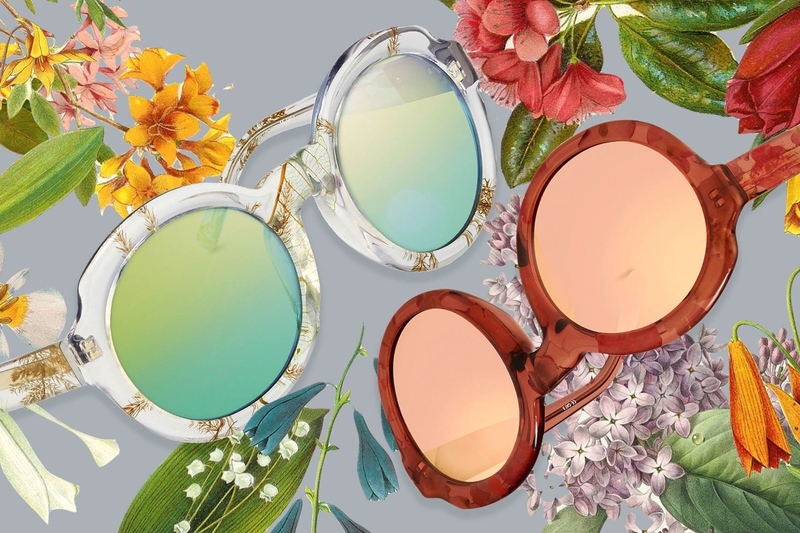 Under the curatorial eye of former Bloomingdale's fashion director Josh Peskowitz, men's style authority Magasin is a treasure trove of designer labels offering luxurious tailored threads and polished accessories. The 1,600-plus-square-foot boutique is home to coveted brands like Levi's, Eral 55, Massimo Alba, Engineered Garments and Salvatore Piccolo—the perfect mix of well-known and under-the-radar labels. Check out the racks filled with Italian-made shirts from Thomas Mason, exclusive swimwear from Thorsun Swim, graphic tees from XLarge, sneakers from Common Projects and more. 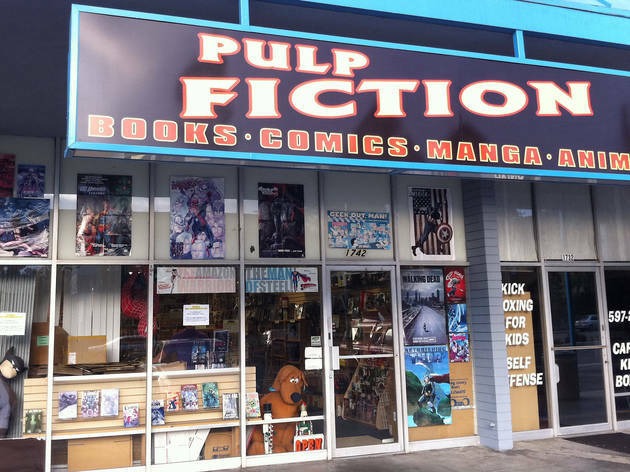 A more or less bare-bones space in Culver City, Pulp Fiction’s customers come out in droves for their "All The Time" sale on graphic novels and trade paperbacks. The large space is mostly dedicated to more mainstream titles from the larger comic book publishers, but this dedication manifests as a rich back issue stock. 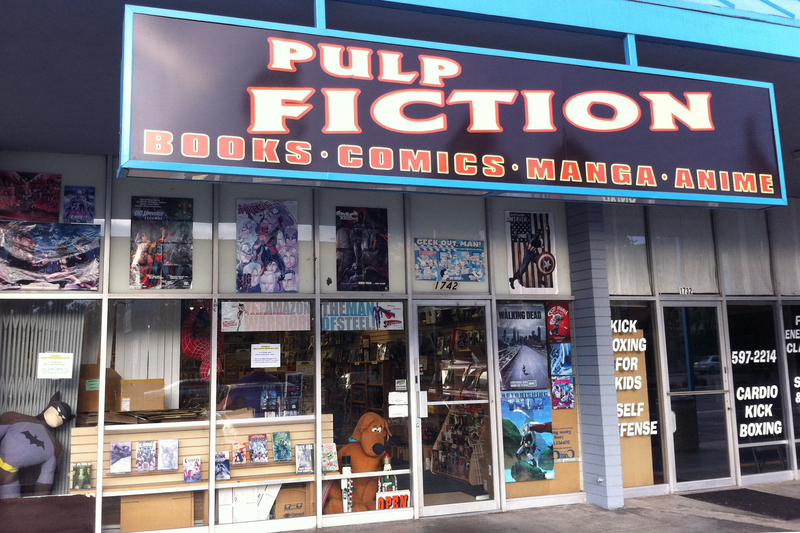 In addition to deep discounts on brand new (as well as old) hard and softcover comics, Pulp Fiction fosters a community amongst its customers, with book clubs, comics-focused events and a dedicated all-ages section. The Culver City outpost is the second of two Pulp Fictions, with the first in Long Beach. Check out these top gift shops for presents that are sure to please any personality.